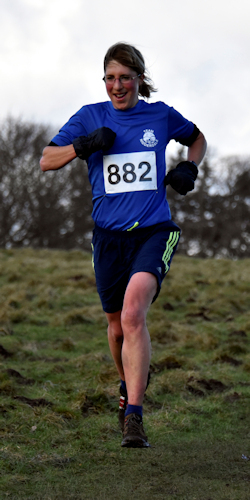 Here are the results of the 30th JHJ, held on Sunday 31 December 2017. 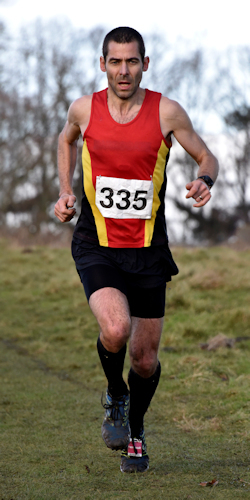 Congratulations to Andy Grant of Harrogate Harriers on winning the men’s race in a time of 34:20 and to Heather Tuffs for winning the ladies competition in a time of 41:54. Race results: Link to 10k results, where you can download PDFs of the various categories.